OCA - Asian Pacific American Advocates mourns the loss of San Francisco Mayor Ed Lee. Early Tuesday morning, Lee passed away of cardiac arrest. He was surrounded by his family, friends and closest colleagues. 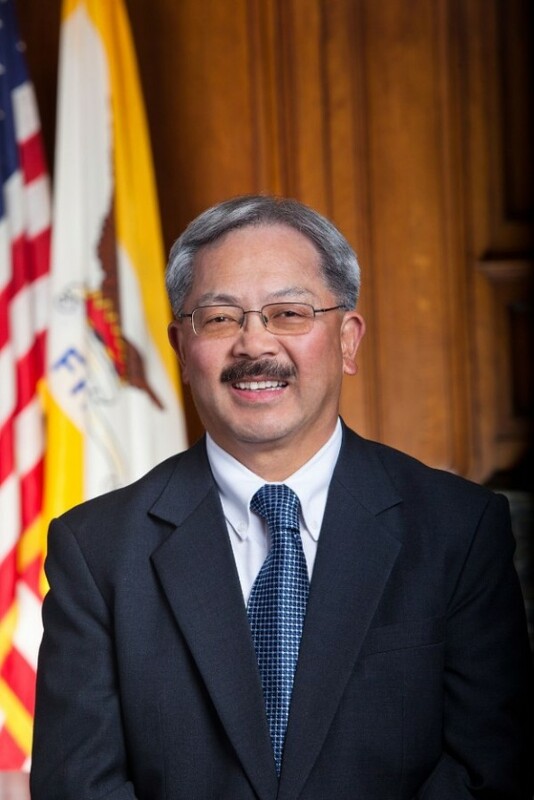 Mayor Ed Lee was a prominent civil rights lawyer who began his career championing fair housing opportunities in the Bay Area with the Asian Law Caucus. After a decade there, he worked his way through city government including the city's human rights commissioner, city administrator, and finally as the city's mayor in 2011. He is most recently known for his State of the City address regarding sanctuary cities, declaring that San Francisco would be a safe home for immigrants "now, tomorrow, forever." Mayor Lee was a leader by example and inspired many civil rights advocates. OCA sends deepest condolences to his family and friends, and will remember his legacy as we continue in our fight for equality and equity for all Asian Americans and Pacific Islanders.